5.5 Oz. 2 pc. 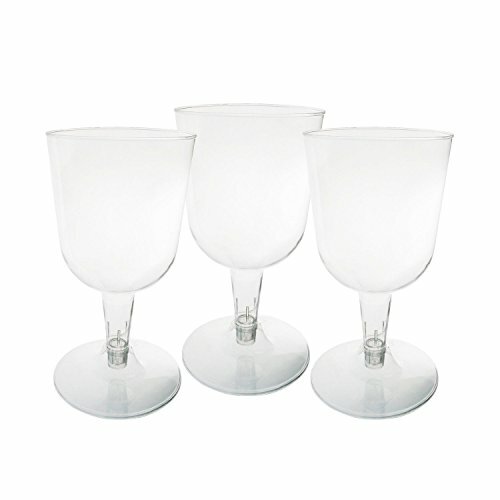 Wine Glasses - Clear 40 Ct. 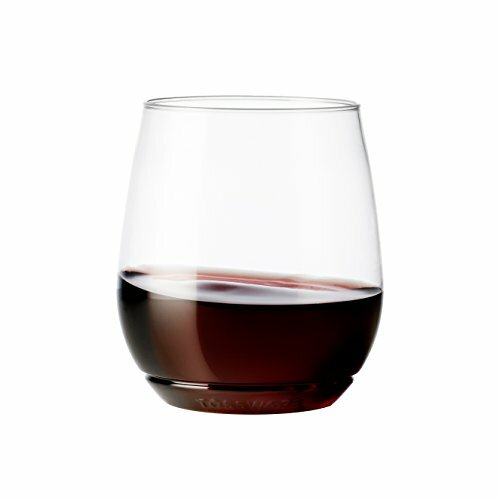 Enrich your wine drinking with your favorite vino in this sturdy clear plastic wine glass. Disposable plastic makes clean-up a breeze. Two-piece design facilitates storing, stacking and transporting. Perfect for parties, food service and everyday use. 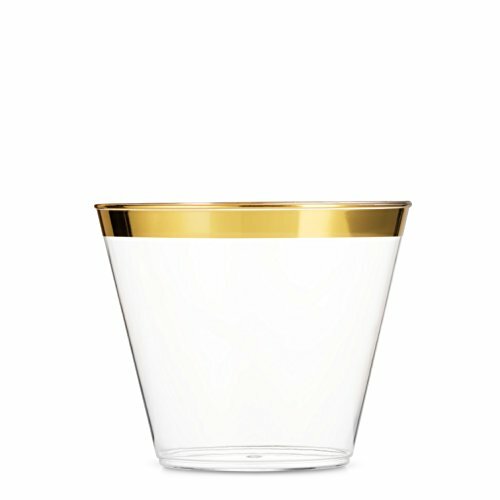 Style and comfort meet in our hard plastic cups designed with the sparkle of glass and convenience of disposable. 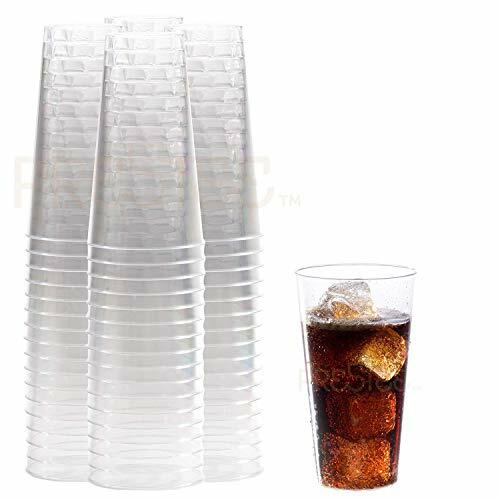 The crystal clear construction perfectly blends in with any party décor brightly displaying assortment of drinks like soda, punch, lemonade, ice cubes and more. A classic choice for wedding, formal dinner, baby shower, and outdoor use like beach, pool, and patio. 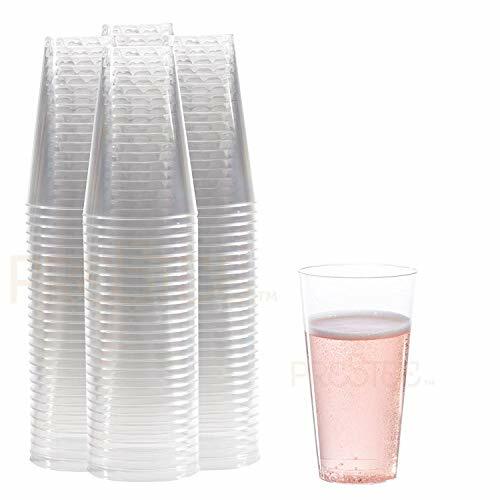 Being conveniently disposable, simply throw it away - no cups to wash, no broken glass, and no storage required! 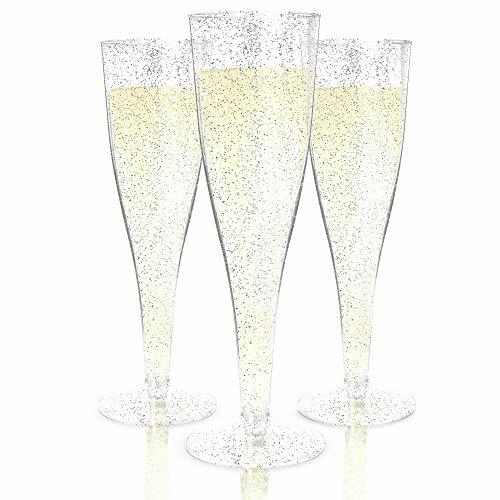 For your next event, casual or formal, use plastic glasses to save time, money, and a mess without losing the look of elegance. 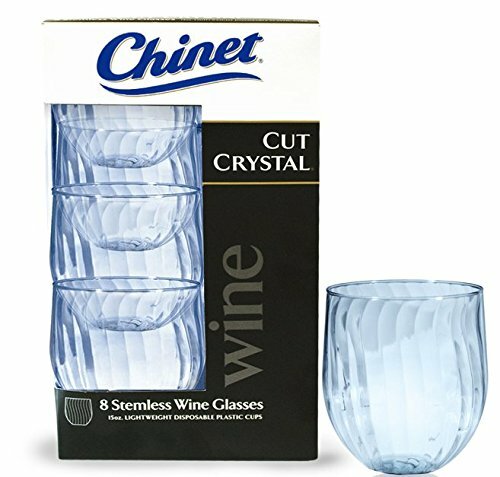 Chinet cut crystal stemless wine glasses give any get-together the look and feel of sophistication without the expensive price tag. Sip and swirl wine and champagne or enjoy a delicious layered parfait with added elegance and ease. 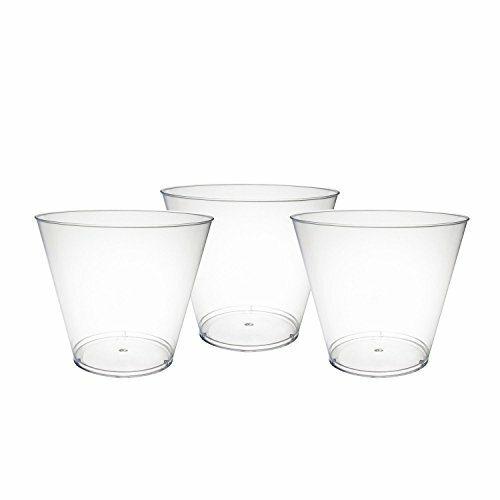 A convenient and beautiful product, these new disposable stemless wine glasses are truly one-of-a-kind. Available in 8 and 24ct.